ALTOY Defense Industry & Aviation Inc. Global Observer (GO) is a High Altitude Long Endurance (HALE) Unmanned Aircraft System (UAS). It combines the best attributes of satellites and both manned and unmanned aircraft. Puma™ AE (All Environment) is a small unmanned aircraft system (UAS) designed for land based and maritime operations. Capable of landing in the water or on land, the Puma AE empowers the operator with an operational flexibility never before available in the small UAS class. Raven® ,is the most widely used unmanned aircraft system in the world today. The Raven B DDL® system, an enhanced version of the battle proven Raven B system, is a lightweight solution designed for rapid deployment and high mobility for military applications requiring low-altitude surveillance and reconnaissance intelligence. 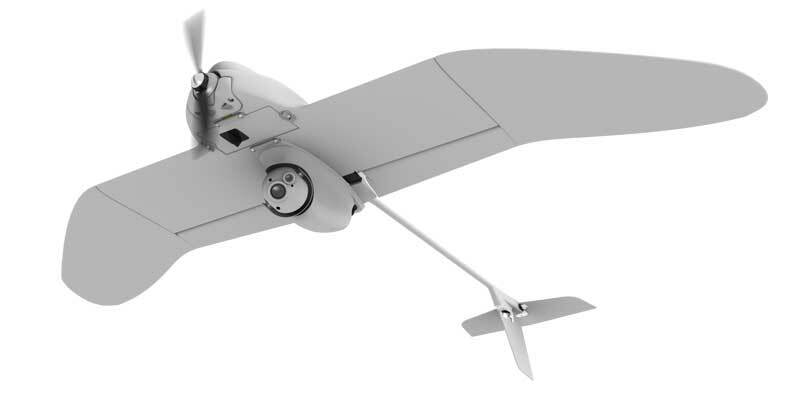 The Wasp® AE is the all environment version of AeroVironment’s battle proven Wasp III. With special design considerations for maritime and land operations, Wasp AE delivers, in a man packable asset, exceptional features of superior imagery, increased endurance, encrypted video, and ease of use that is inherent in all AeroVironment UAS solutions. Quantix is an innovative drone featuring a powerfully- simple, autonomous flight with operator in the loop and a unique, hybrid design that allows the aircraft to launch vertically and transition to horizontal flight; maximizing aerodynamic efficiency and range. 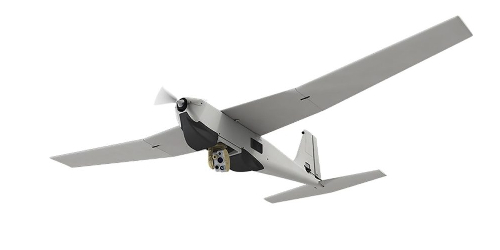 Mantis™ i45 gimbal delivers lightweight, compact and powerful visual awareness to the Puma™ AE small unmanned aircraft system (UAS) operator and supports an advanced suite of sensors, including ultra high-resolution EO and IR imagers. living flying animal in the world. © | This website is designed by ALTOY software development team.